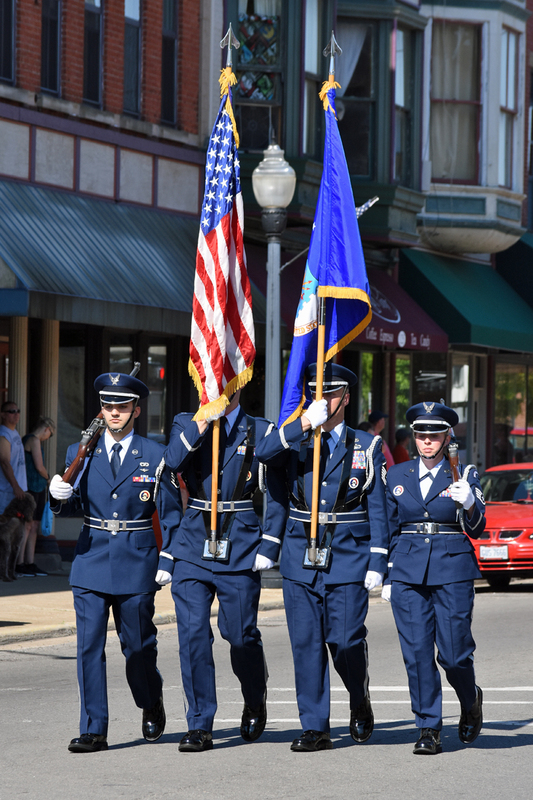 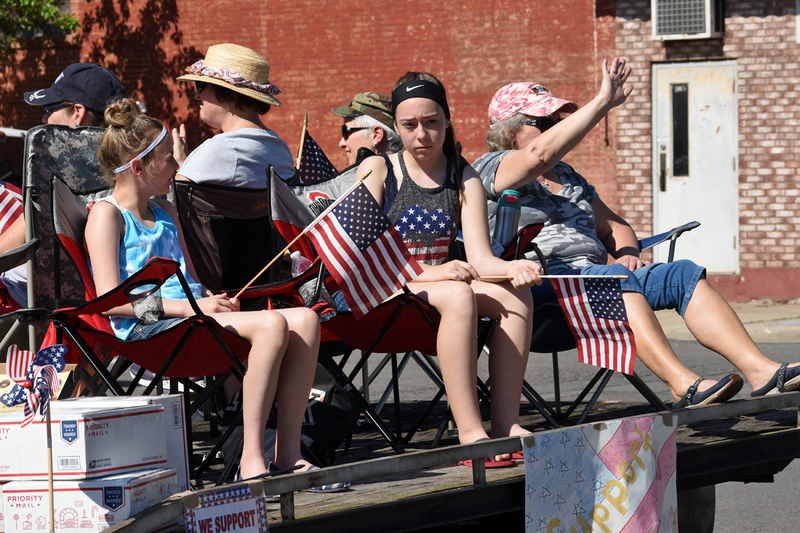 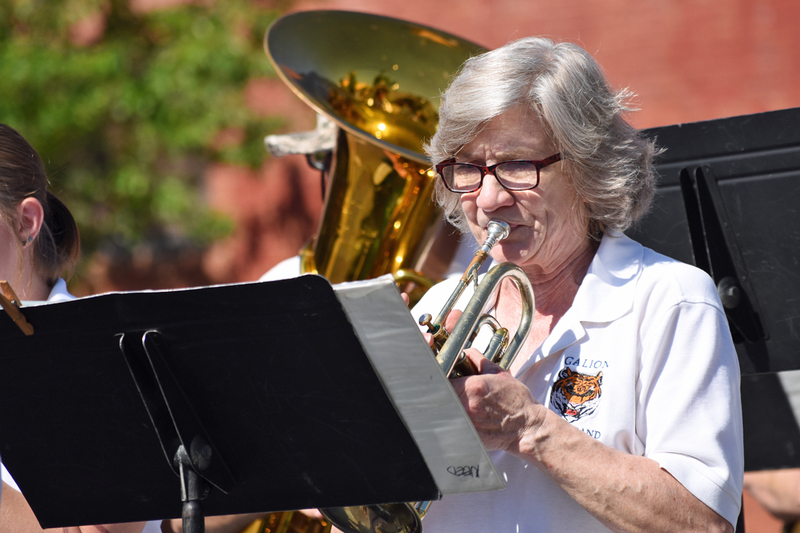 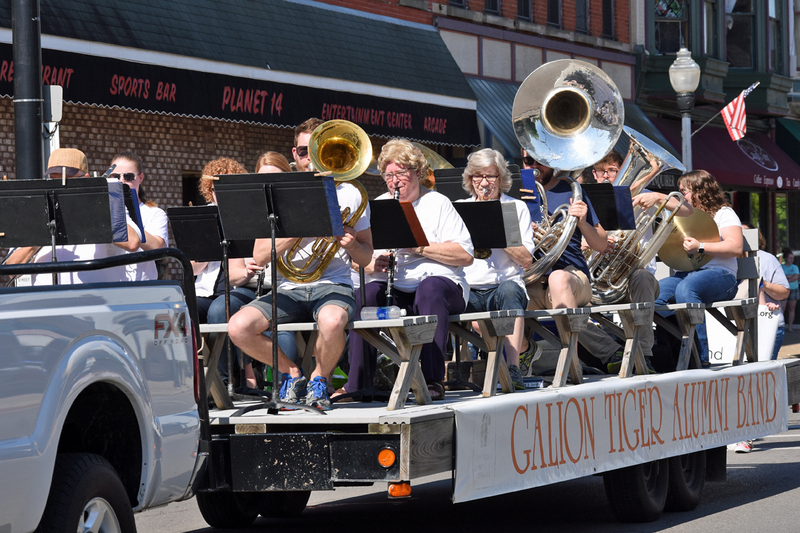 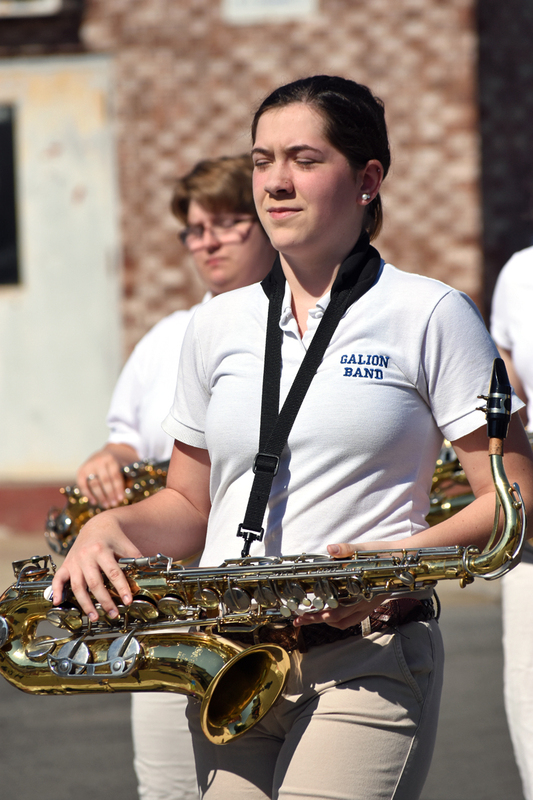 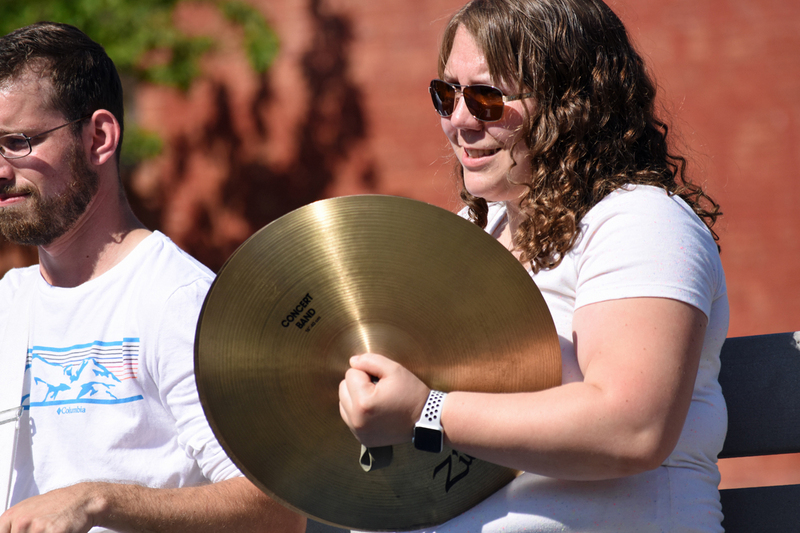 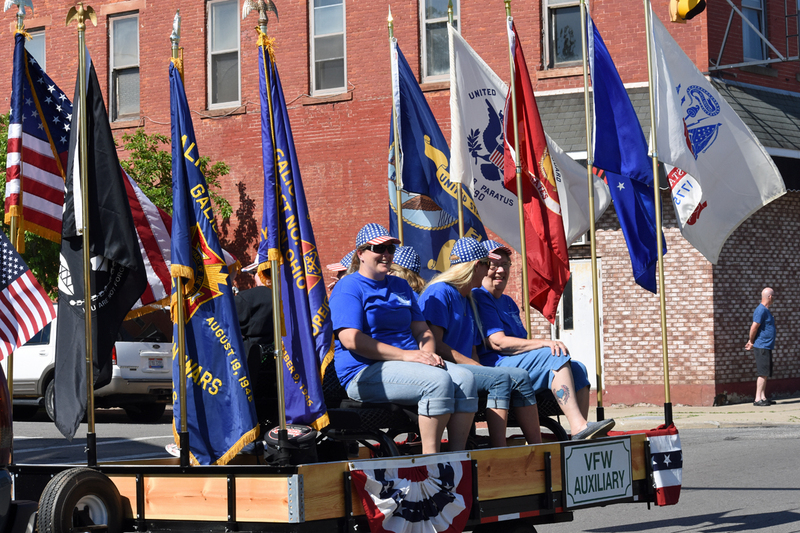 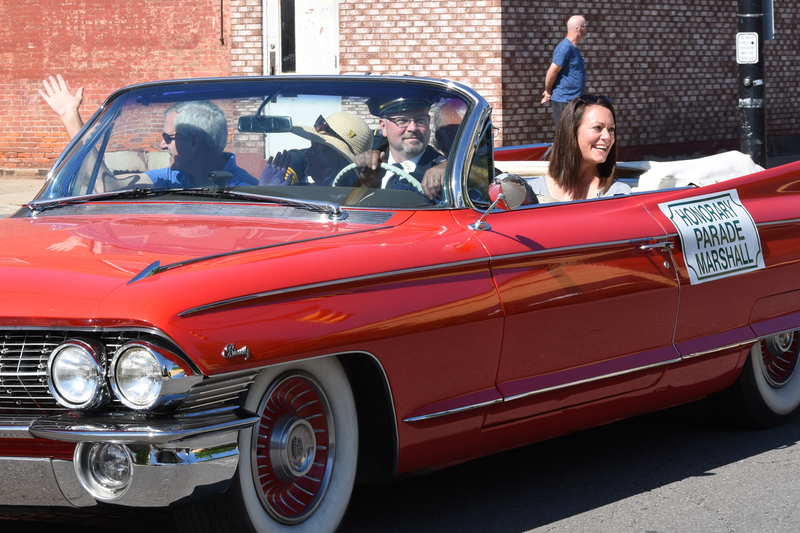 Memorial Day Parade, Galion, May 28, 2018. 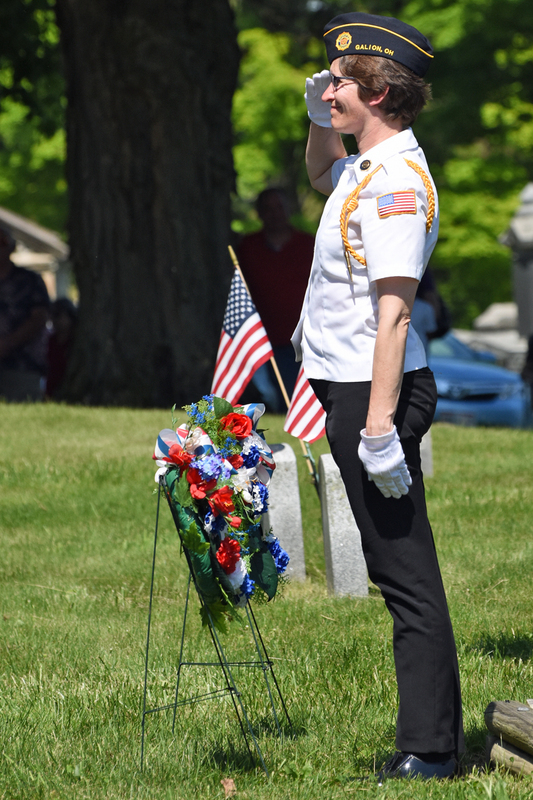 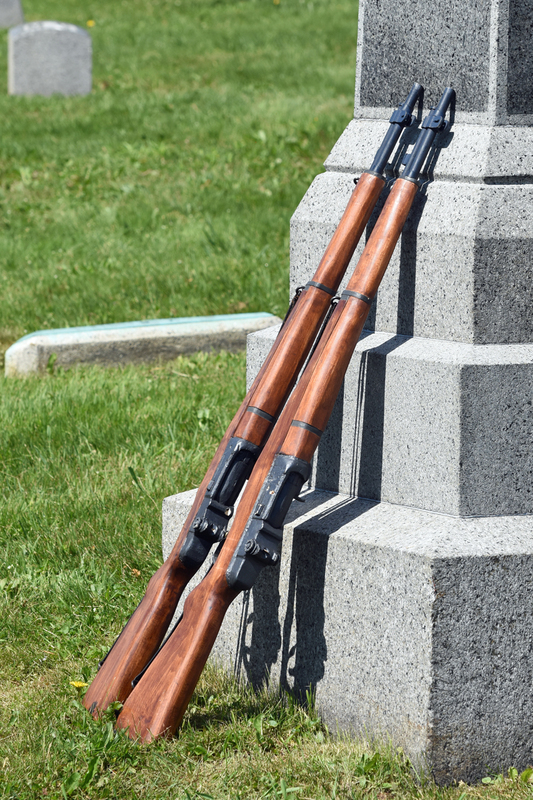 Memorial Day Services, Fairview Cemetery, Galion, May 28, 2018. 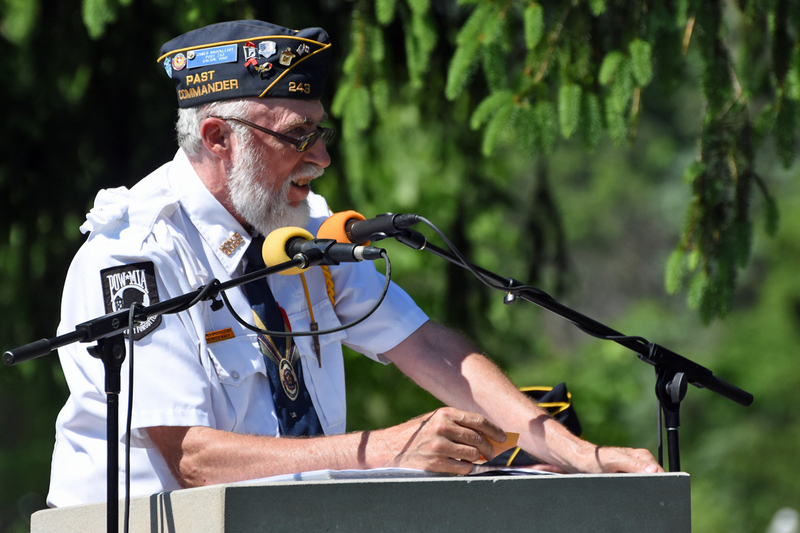 Speaker Mike Mateer, Retired Master Sergeant, U.S. Army. 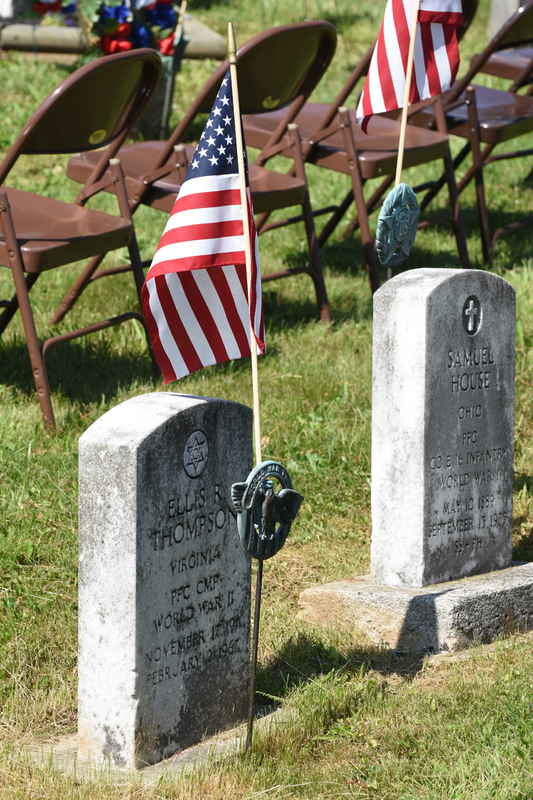 Memorial Day Services, Fairview Cemetery, Galion, May 28, 2018. 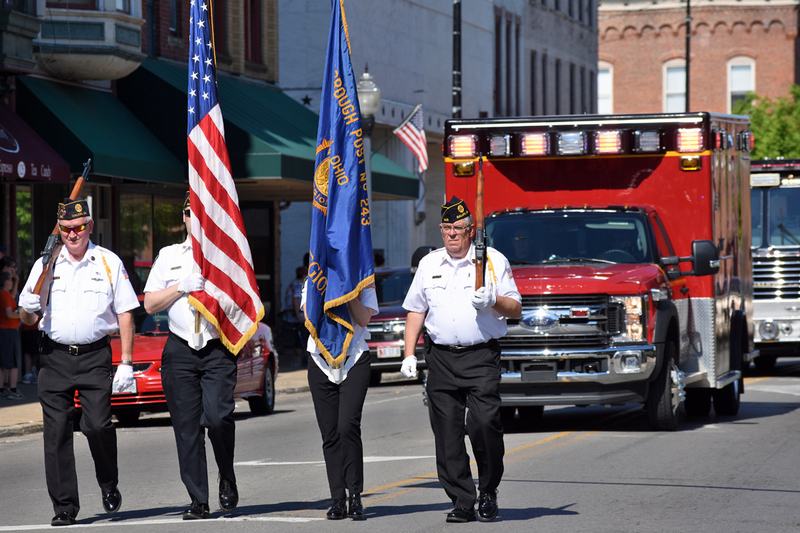 Police Chief Brian Saterfield, Honory Parade Marshall, Memorial Day Parade, Galion, May 28, 2018. 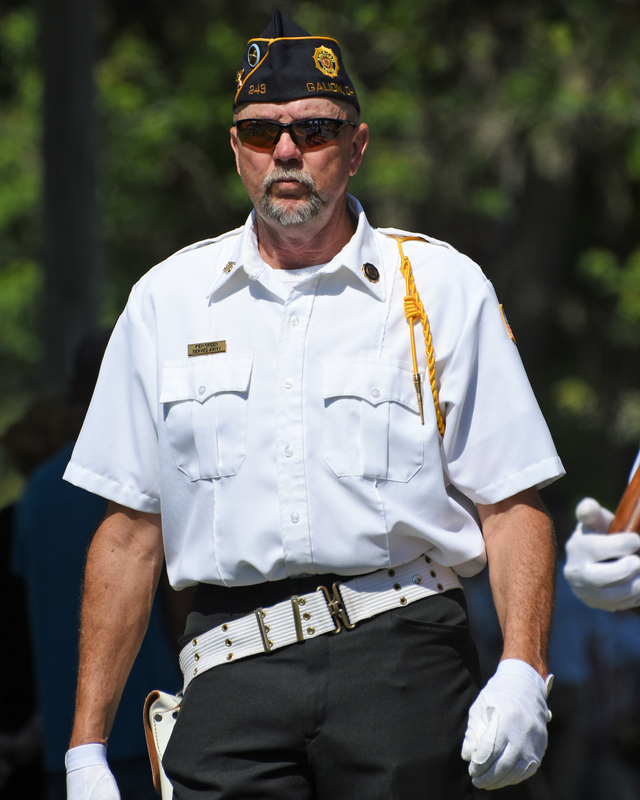 Ken Green, American Legion Post 243. 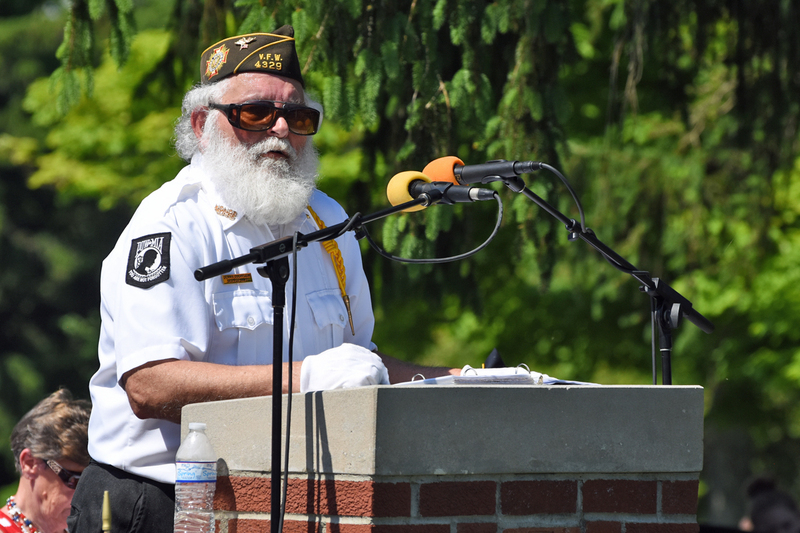 Memorial Day Services, Fairview Cemetery, Galion, May 28, 2018. 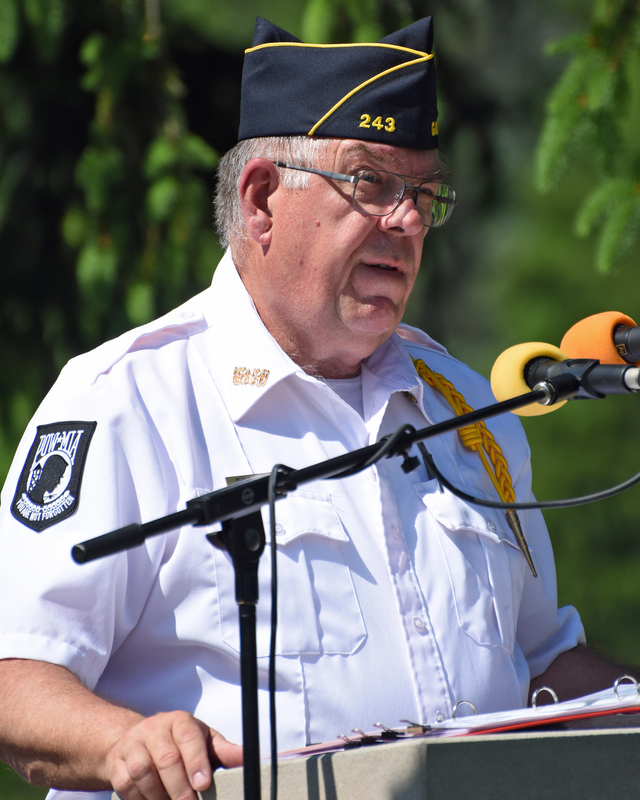 Jim Brocklesby, American Legion Post 243 Commander. 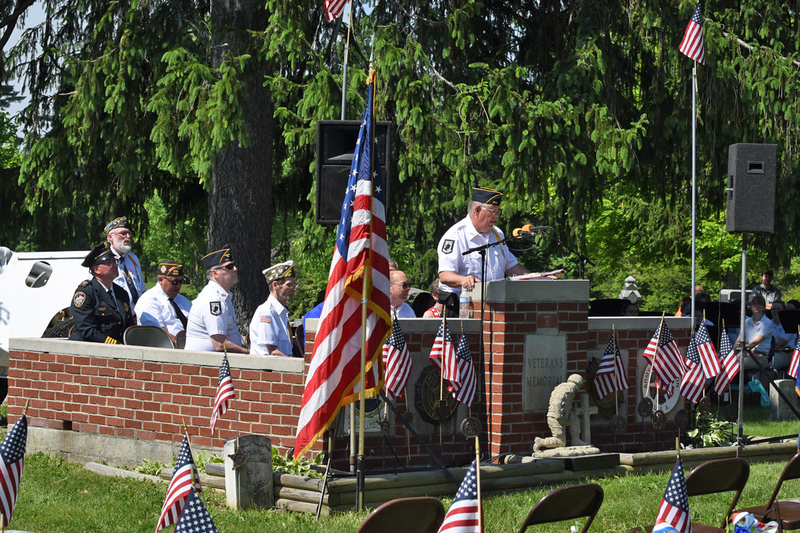 Memorial Day Services, Fairview Cemetery, Galion, May 28, 2018. 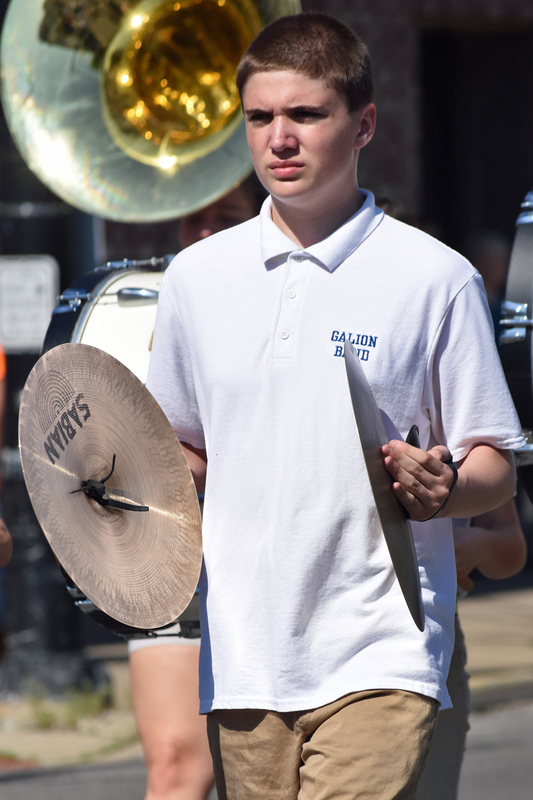 Dennis Doerflein. 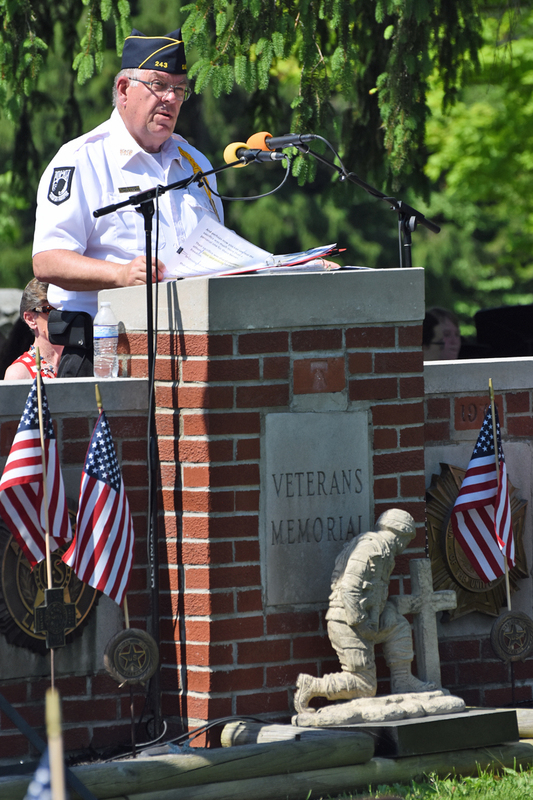 Memorial Day Services, Fairview Cemetery, Galion, May 28, 2018.